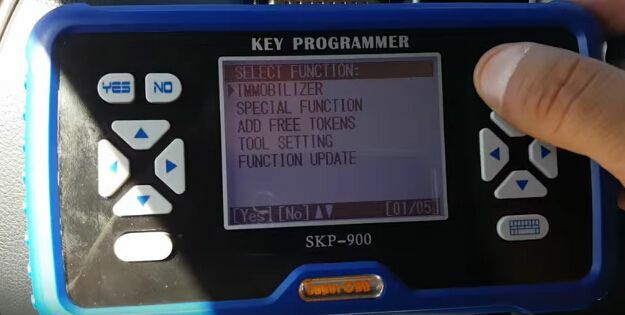 How SKP900 Key Programmer add Toyota G chip and H chip key? 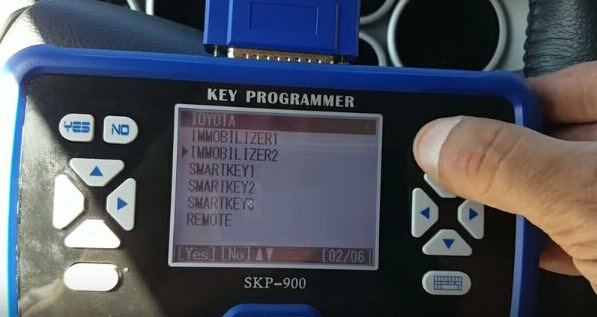 This blog is going to show you how to use SuperOBD SKP900 Key Programmer program Toyota G chip key and Toyota H chip key. This guide is tested on 2015 Toyota Sequoia (G chip) and 2014 Toyota Corolla (H chip). Hope it helps you! 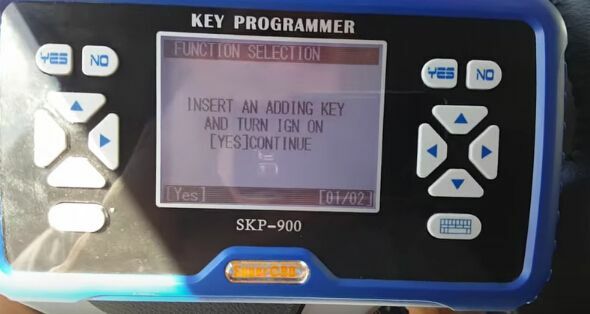 How SKP-900 Key Programmer program Toyota G chip key? 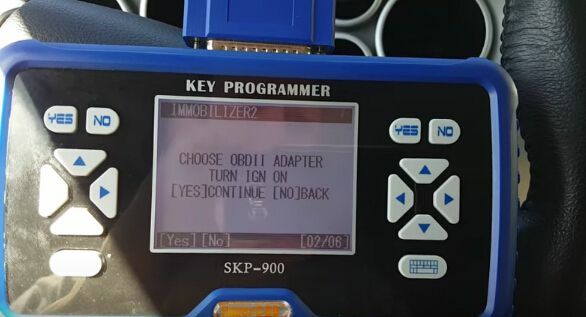 It will show “Choose OBD2 adapter, turn ignition on”, then turn ignition on with the original key. Press Enter button and wait for it is communicating. Next, select “Add Key” then it will show “Insert the registered key and turn ignition on”, press the Enter button to continue. Then, it will ask you to “Insert an adding key and turn ignition on”, so insert the new Toyota G chip key and press Enter button. Now just wait the immobilizer light go off for about one minute. After the IMMO light is off, the new key is programmed successfully! 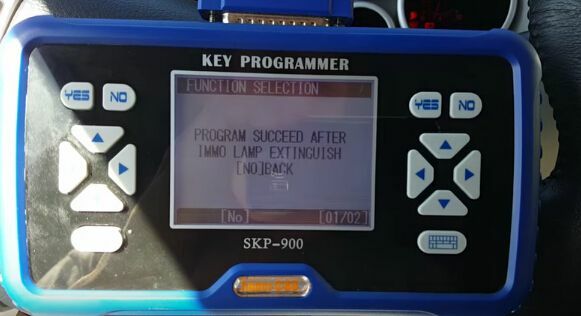 How SKP900 Key Programmer program Toyota H chip key? The procedure is same as SKP-900 programming G chip key. 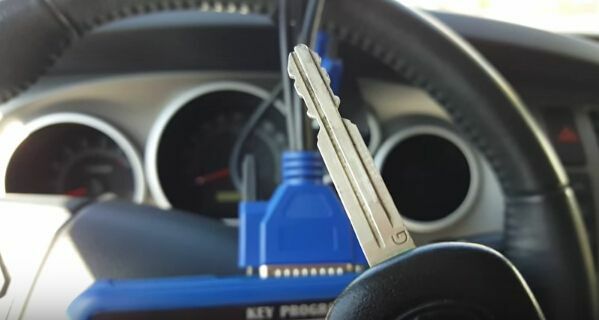 You can follow G chip key programming to add Toyota H chip key. 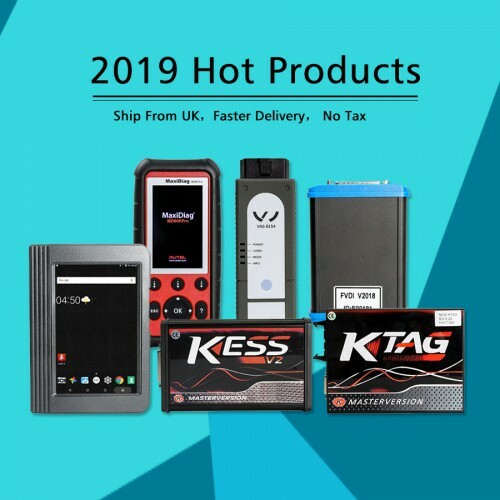 Which better handheld car key programmer for all makes? 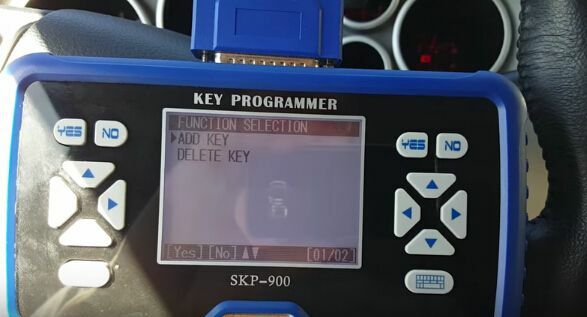 How SKP900 key programmer add Range Rover remote key? 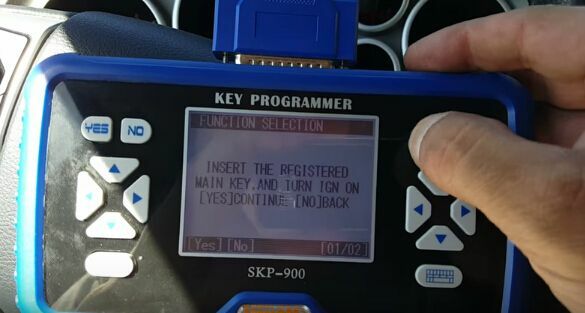 This entry was posted on October 18, 2016, in car key programmer and tagged skp900, SKP900 key programmer, SuperOBD SKP-900 V4.4. Bookmark the permalink.